launch and three cutters approached under cover of darkness and with muffled oars at 3.30am; the launch and one of the cutters made for the Judah while the others headed for the batter)'. Spotted by lookouts, the first party received a withering volley as they neared the vessel; but although a desperate resistance was made from the decks and rigging of the schooner during the 15-minute action, the Confederates were driven on to the wharf. According to the report of William Mervine, Flag Officer of the Blockading Squadron, the US Marines "sustained the reputation borne by their branch of the sendee." 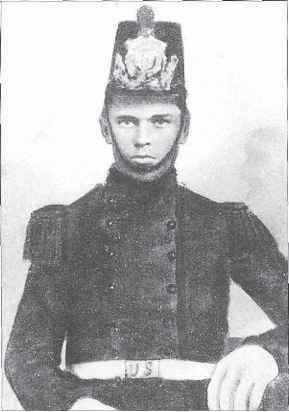 Private John Smith was the first man to board the schooner; unfortunately mistaken for a rebel seaman because he had lost the "distinguishing mark" worn by the attackers (probably an armband), he was bayoneted to death by a comrade. 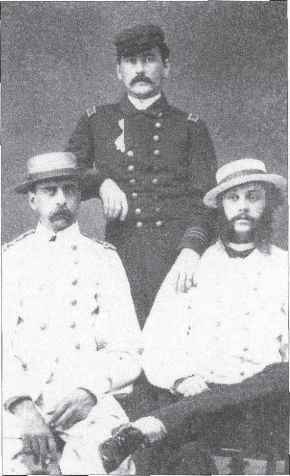 Four other Marines were among the 13 Federals wounded, as was their leader, Capt Edward Reynolds, who received a slight wound in the left arm. Several seamen managed to locate the onshore Columbiad; shooting down the single sentry, they spiked the gun and made off with its tompion as a trophy, the other CS Marines arriving too late to engage their counterparts. 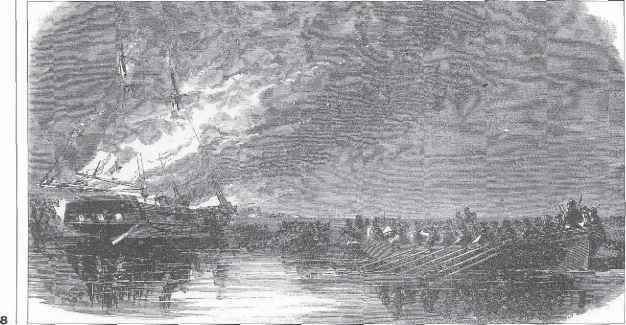 The action ended with the Judah ablaze and drifting towards Fort Barrancas, as the raiding party rowed back out to the Colorado.